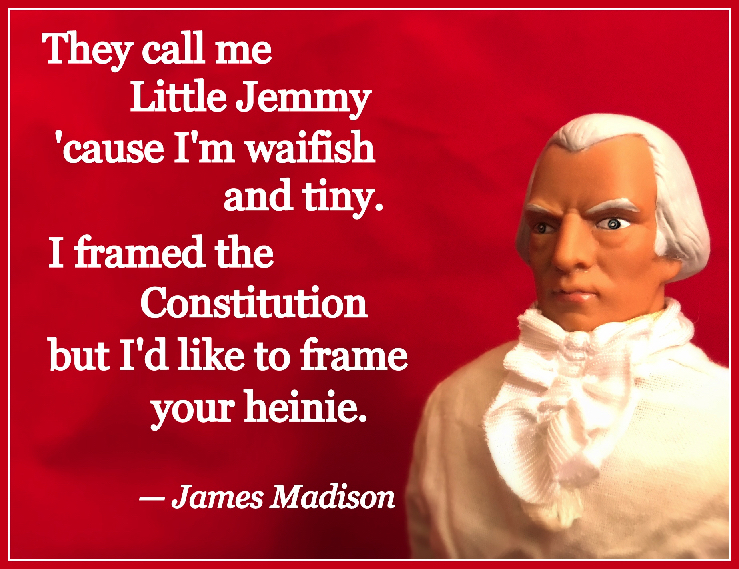 More Naughty Presidential Valentines for Your History Lover. A while back I made some Valentines from the first three presidents. Now the next four presidents want to get in on the action and help you celebrate Valentine’s Day and Presidents’ Day together! Warning: Not for children. Or mature adults. Check out Part 1: Washington, Adams, and Jefferson or make these Valentines your own at Zazzle.